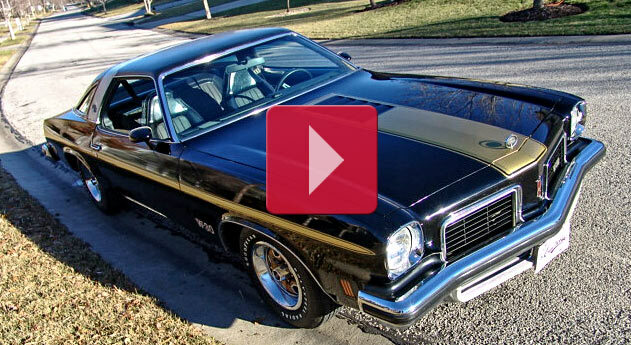 1974 Oldsmobile Cutlass HURST W30, One Of A Kind. 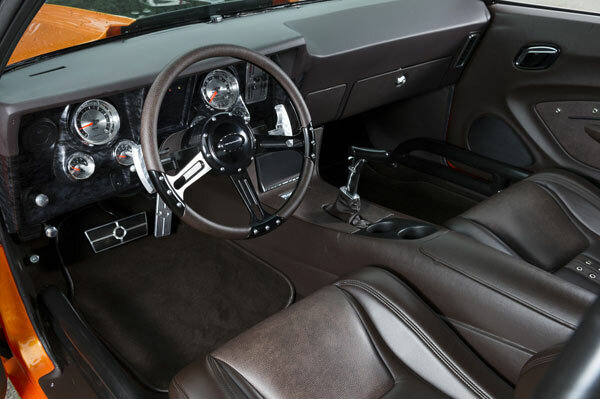 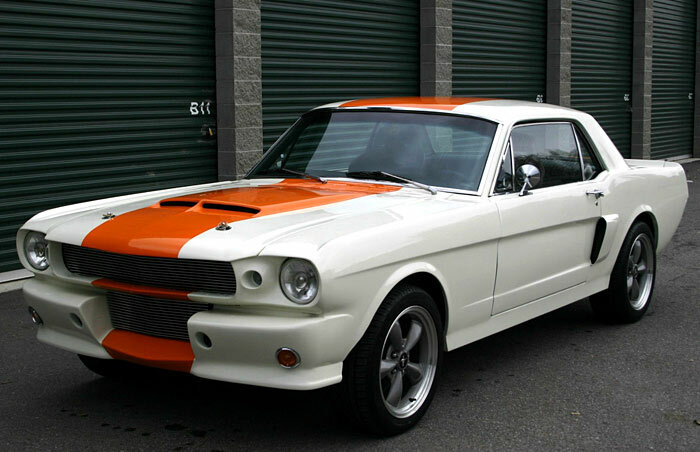 1966 Ford Mustang, Eleanor, One-of-a-kind. 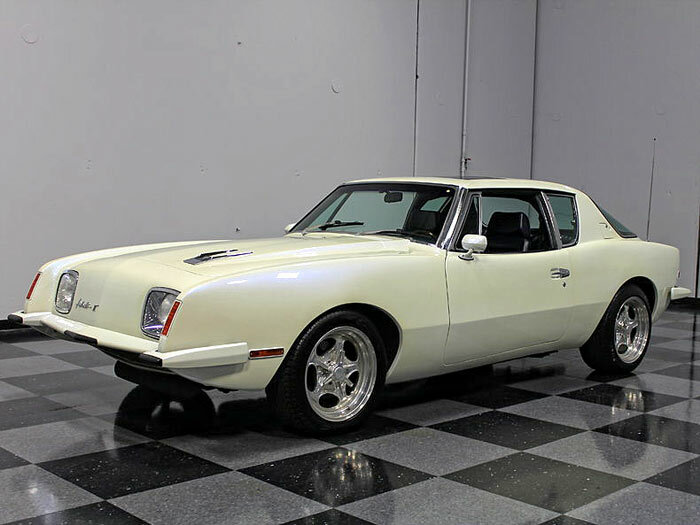 Studebaker Avanti II, 383 V8, One-Of-A-Kind.